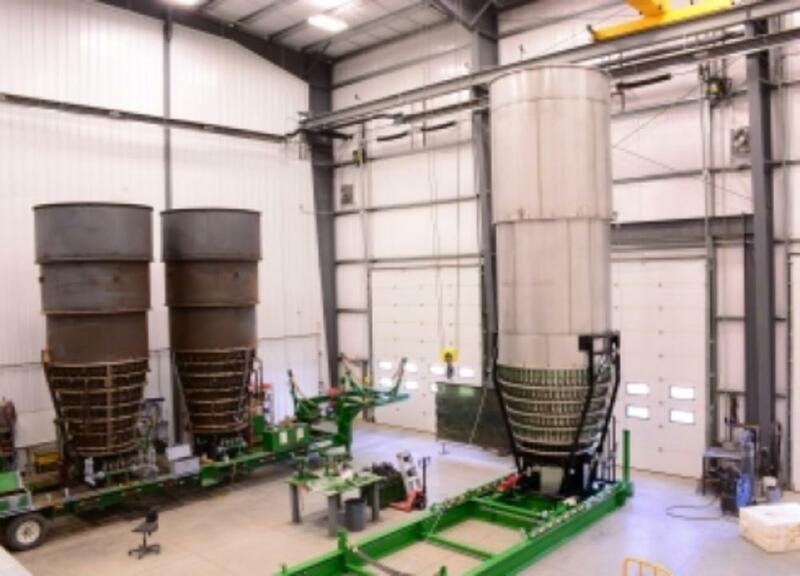 Total Combustion Inc. (TCI) is a privately owned oilfield service company, selling and renting patented combustion equipment for the purpose of efficiently combusting waste gas. -Effectively combust sweet or sour waste gas. We are the industry’s first choice for highly efficient and cost effective combustion equipment. All of our products are strictly manufactured to comply with current industry codes and standards; as well as third party tested to ensure compliance with noise, radiant heat and combustion efficiency guidelines. TCI is pleased to announce the opening of our new manufacturing facility and office in Red Deer County. TCI is ideally located to manufacture and service our products in a timely, efficient and cost effective manner in order to best meet the needs of our diversified national and international clientele. In addition to our manufacturing facility, we also have a field office situated in Grande Prairie, Alberta. 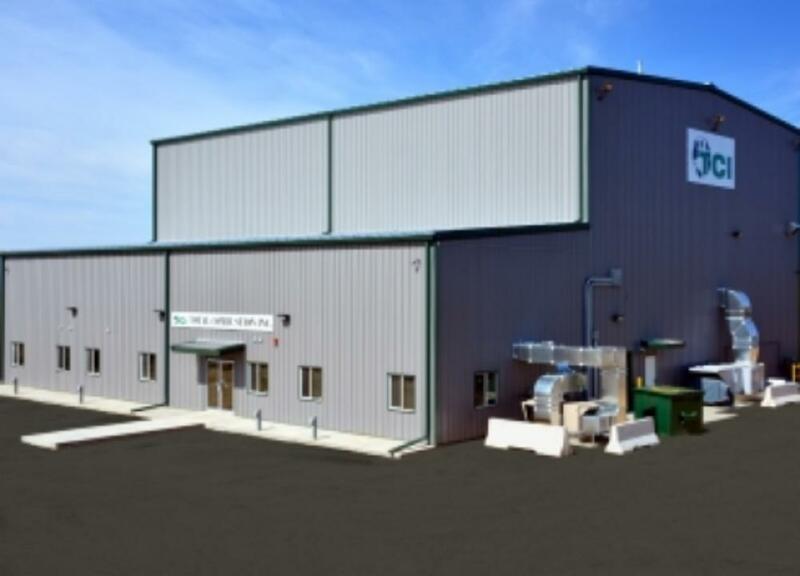 Providing waste gas combustion for Northern Alberta and British Columbia. TCI is continuously committed to maintaining high safety standards and practices in all facets of our operations. We have upheld the Certificate of Recognition (COR) standard since 2006 and actively strive to sustain and improve safe relationships with our employees and customers. Using ISNetworld and ComplyWorks, as our primary online safe practice communication tools, our goal is to actively perpetuate the importance of safety. If you have any questions regarding our health and safety practices, do not hesitate to contact our office. Check out our Oilfield Associates!